I completed my second day of interval run training at the track oval last Thursday. 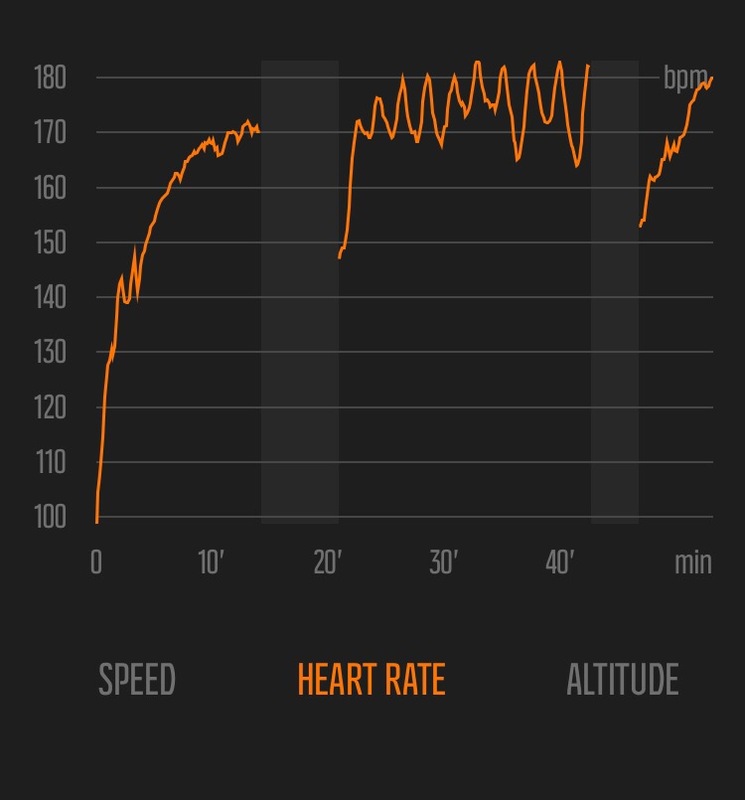 I spent an extra 10 minutes in my warm-up run and stretching before doing my main program of 10 sets of 200 meter wind sprints at about 90~95% perceived effort. In between sets, I jogged slowly to recover and prepare for the next set. 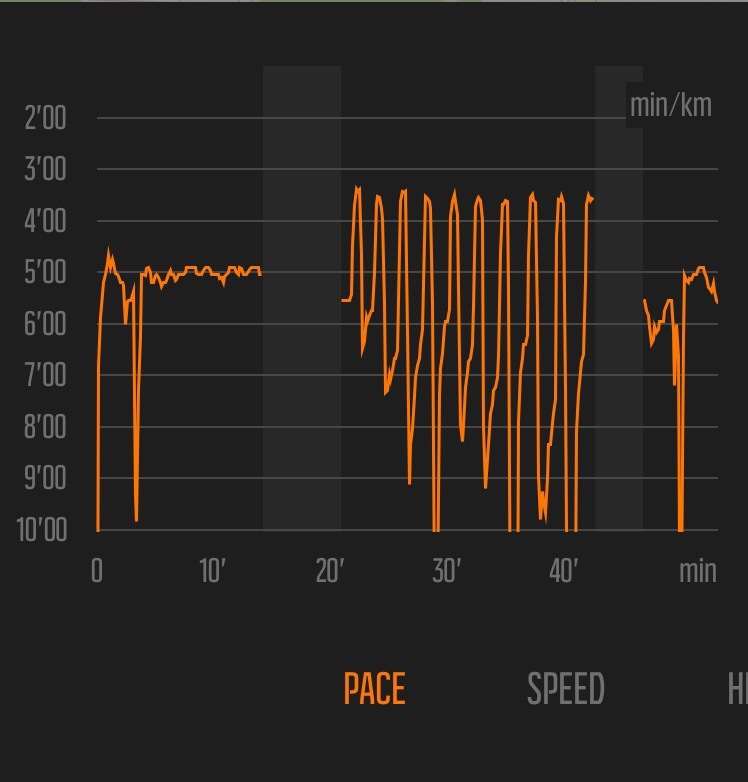 All in all, I completed my whole training in 42 minutes; ran a regular 3.5 minute per kilometer pace for each 200 meter interval; and I raised my heart rate close to (sometimes exceeded!) my maximum limit of 178 beats per minute. So where does Pareto’s Principle (80/20 rule) come in running? You see, no matter how many training sessions you complete, you won’t improve unless you do the few critical sessions that really count. And interval training is one of those critically important work-outs that do wonders. This does not mean that base aerobic endurance (usually gained through long steady runs) and strength-training are less important to running. In fact, they are important in establishing the foundation for performance improvement later, preventing injury, and improving range of motion. However, my point is that you will not perform at the higher level if you do not incorporate speed work in your running program. After all, the goal of all races at any distance is to finish at the shortest time possible. And this is where interval training is most effective because for a relatively short period of time, you can significantly increase your fitness and performance level. Therefore, interval training is the 20% that will deliver 80% of your running performance come race day. So always remember to apply Pareto’s Principle in your training program! Thanks for reading and never let anyone stop you from pursuing your passion in sports! Learn how MOBE MTTB can help you. See you soon!